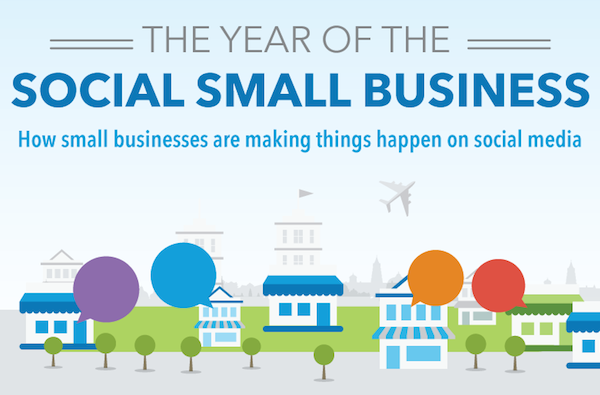 Did you know that 9 in 10 small to medium-sized businesses (SMBs) use or plan to use social media in 2014? Which is good news for everyone, as SMBs drive the economy, creating 6 out of every 10 new jobs while contributing $3 trillion in revenue in North America alone last year. More than half of SMBs have increased their spend on social media compared to 12 months ago – higher than any other marketing channel – with almost two-thirds (61 percent) saying that social media helps them find new customers. 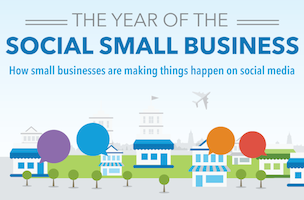 This visual from LinkedIn looks at why 2014 is the year of the social small business.